December is drawing to a close, which means that winter is officially here, Christmas is just a few days away, and New Years is soon to follow. That also means a new wave of titles will be released via streaming services starting in January, making classic films and some of the year’s best indies available with just a few clicks. We’ve rounded up the best titles from Hulu and Amazon Prime to help you usher in the new year. Here is one of the most iconic Westerns of all time. Gary Cooper plays a marshal who’s forced to become an army of one against a gang of killers when the townspeople turn their back on him. The film stars Grace Kelly as the marshal’s pacifist Quaker wife, and the two make an on screen pair that still entertains more than sixty years later. “High Noon” broke out of the traditional Western mold in many ways, including the fact that it plays out in almost real time. Dramatic tension is high throughout the film as Cooper meets obstacles at every turn while the clock ticks forward towards his deadly meeting. This is the second installment in Alan Paukla’s “Paranoia Trilogy,” in between “Klute” (1971) and “All the President’s Men” (1976). 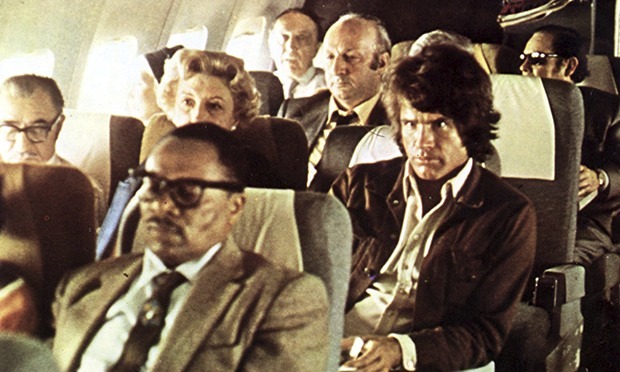 In this political thriller reporter Joe Frady (Warren Beatty) suspects the Parallax Corporation may be responsible for the assassination of a presidential candidate. As his investigation goes deeper he finds people involved are mysteriously turning up dead, and he begins to fear his own life may be at risk. The film was politically relevant at the time as it had parallels to conspiracies surrounding the JFK assassination, and its overall sense of political paranoia translates just as well in today’s climate. Al Pacino has one of his most iconic roles in this film from Sidney Lumet, based on a true story. Frank Serpico (Pacino) is a NYPD officer who is an outsider on the force, but an outstanding officer. As he starts to work up the ranks, he realizes that corruption is rampant among his peers and superiors, and puts his own safety on the line to blow the whistle on those wrongdoings. 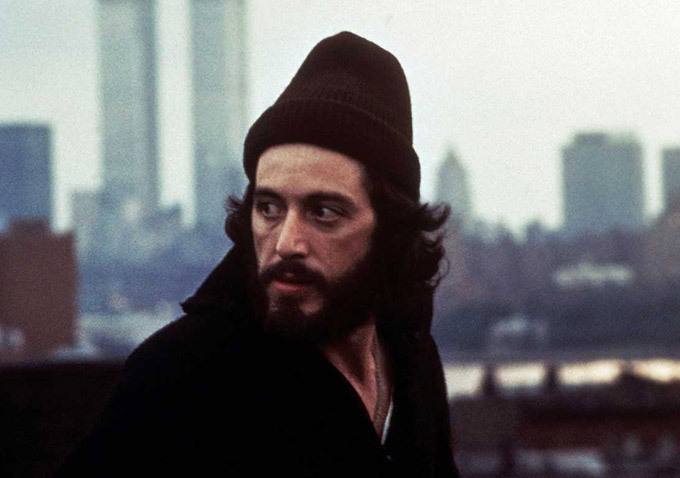 Serpico’s inner struggle is brilliantly acted by Pacino in a film that won himself and screenwriters Waldo Salt and Norman Wexler Academy Award nominations. Xavier Dolan is one of the most exciting new directors in independent film, and his 2014 film “Mommy” cemented his status as an emerging auteur. This is the fifth film from the 26-year-old director, centering around a violent son struggling with ADHD and a dangerous temper, and his mother (Anne Dorval) who has to do what she can to keep him under control. Steve’s unpredicatabliity creates a constant tension between himself and his mother, a tension that always seems to be building to a violent end. “Mommy” is a vivid and emotionally tense film that will leave viewers waiting for what Dolan has in store next. While most people will see Kurt Russell and his impressive facial hair in Quentin Tarantino’s “The Hateful Eight” later this year, he has an equally impressive leading role in “Bone Tomahawk” as a sheriff tasked with tracking down a band of violent, deadly Native Americans when they kidnap the town doctor. This film’s gruesome violence and Wild West setting along with a lean towards cult film aesthetics have led people to call it a “horror western,” a rare and unique blend of genres that makes “Bone Tomahawk” stand out from the crowd. The first feature film from Austrian directing duo Veronika Franz and Severin Fiala is one of those films that transcended both its genre and its foreign film status to become one of the most talked about independent films of this year. This psychological horror film centers around twin boys who become convinced their mother is an impostor when she comes home from surgery with bandages on her face. The tension between the mother and her sons evolves over the course of the film, always leaving viewers guessing about what’s really going on and ending in a way that is as unexpected as it is horrifying.